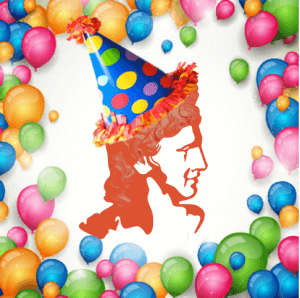 Apollo Fundraising is 1 Today! On 1st July 2016, Apollo Fundraising started trading. Since then, we have had the pleasure of working with a wide range of arts and culture organisations across the UK, helping them to achieve their fundraising goals. As we celebrate our first birthday we have put together a breakdown of some of our achievements over the last twelve months. A huge thanks to everybody that has supported Apollo Fundraising this year, and to the amazing organisations we have been lucky enough to work with.